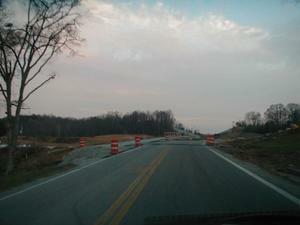 These photographs of work to reconstruct KY 101 and KY 259 through southern Edmonson County were taken by Jeffrey Carlyle on November 18, 2001. 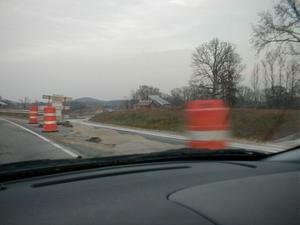 The reconstructed section of roadway begins near Chalybeate and continues north to Rhoda where KY 101 terminates. 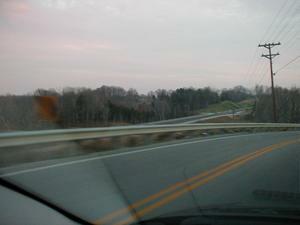 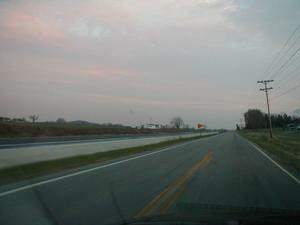 The new road then continues north to Brownsville as KY 259.